Joyce Wasson Harris Larson was born November 26,1942, during a terrible blizzard in Yale, Iowa. It was a Thanksgiving snowstorm and the doctor traveled from Panola, Iowa, to deliver her and then traveled over seven miles back to deliver another baby! Joyce’s parents were Baird and Evelyn Terry Wasson. Joyce attended Victory #6 school for ½ year and then went to school in Yale. She graduated from there on May 10. 1961. Joyce married John William Harris on May 21, 1961. They lived in several different cities in Iowa since John worked construction jobs and they moved around a lot. At one point they moved to Grimes, Iowa, and they lived there 16 years. After John passed away, Joyce married Verlyn Lee Larson, nicknamed “Swede”. Verlyn lived only two years after they were married. 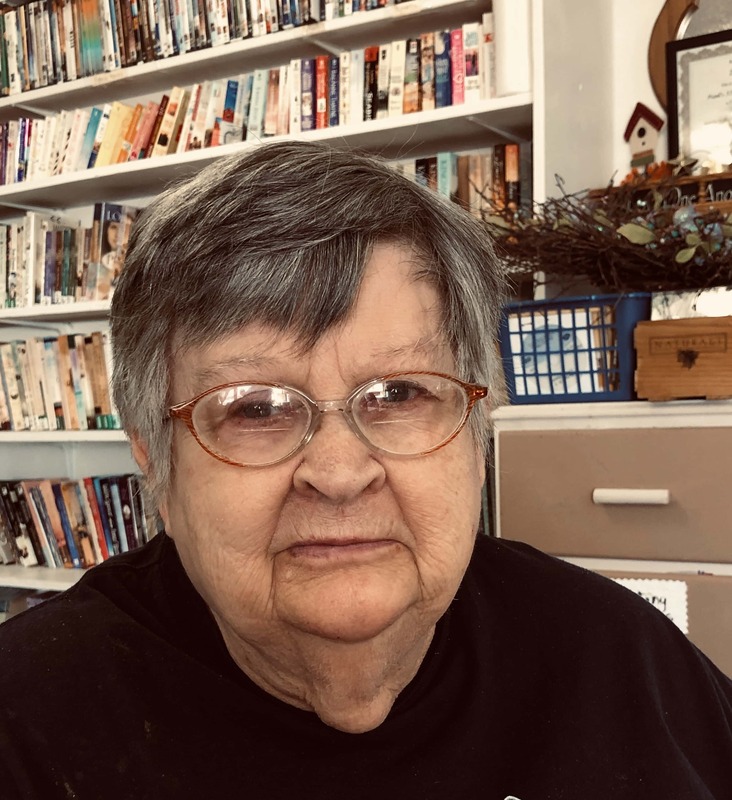 After his death Joyce moved to Lake Marie where she helped the Willing Workers at the lake before coming to Pearl’s II in October 2016. Joyce loves a good novel and spends many hours reading and watching tv. She enjoys group games, bingo being her favorite, and especially enjoys pizza movie nights!